We have been designing, supplying and installing kitchens throughout Barnsley and it’s surrounding areas for the past 10 years. 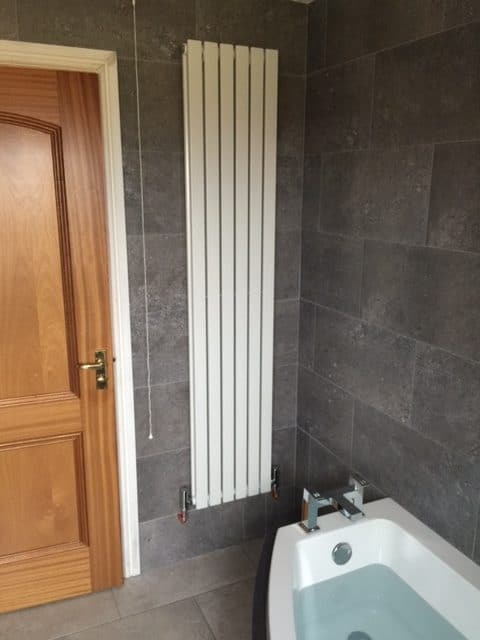 We thrive on providing top quality workmanship to our clients whilst maintaining low costs where possible, without compromising the quality of the installation. 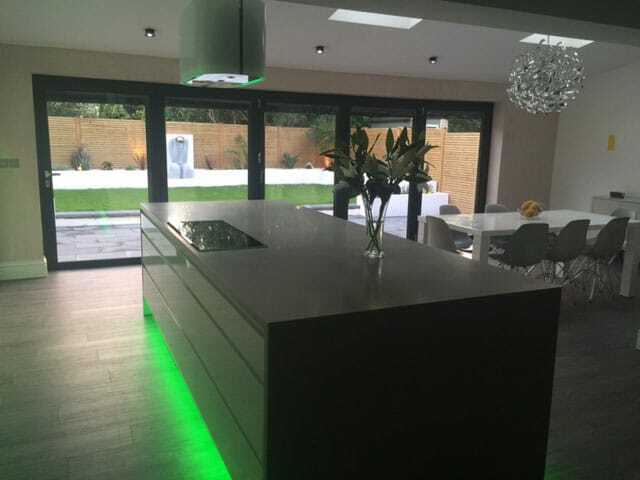 We understand that our clients’ budgets vary, so we offer a range of great value, affordable kitchens, right through to high-end bespoke, custom made kitchens. No matter what your budget, we will find something at the right price that you will be delighted with. 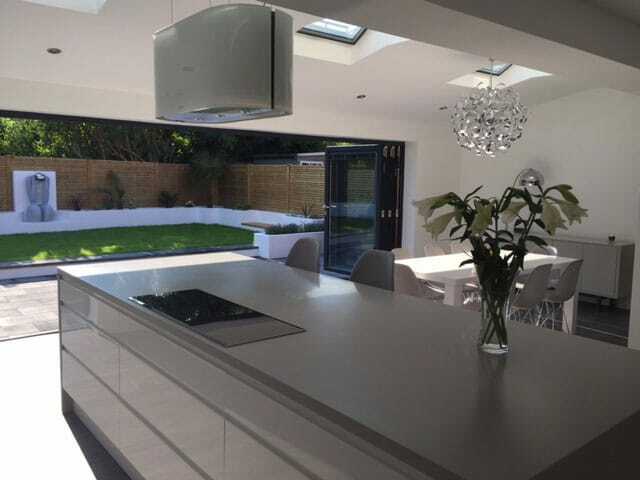 There is no point paying for a top quality kitchen and then having the project let down by the joiners, so our team of joiners are carefully selected to make sure our clients kitchens get the finish they deserve. As our reputation has grown, we have been lucky enough to work on some excellent commercial projects recently and we have worked closely with local councils, schools and residents. We handle and manage projects of every size, ensuring we deliver to our customers’ expectations throughout the project. 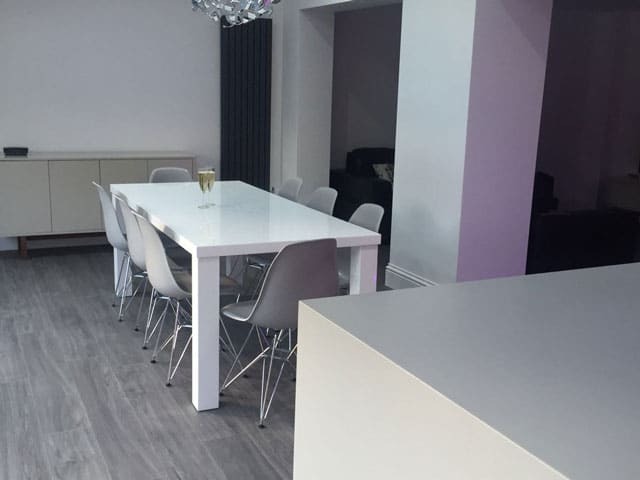 Whether it’s a chic, modern looking design or simply fitting new worktops, we have it covered. We work with top name brands such as Smeg, Butler and Bosch, to offer a range of great value, quality kitchens. We are also flexible, so feel free to buy the kitchen elsewhere and simply use us for a high-quality fitting service. With competitive prices and top quality design and installation, your new kitchen will come with a 12 month guarantee on workmanship. We strongly believe in providing a fair service to our clients and provide all the peace of mind you need by offering an aftercare service whereby we will come back out to resolve any issues in the unlikely event that there is a problem with your kitchen. All work we execute will be carried out to full European safety standards including a Gas Safe certificate (where required). 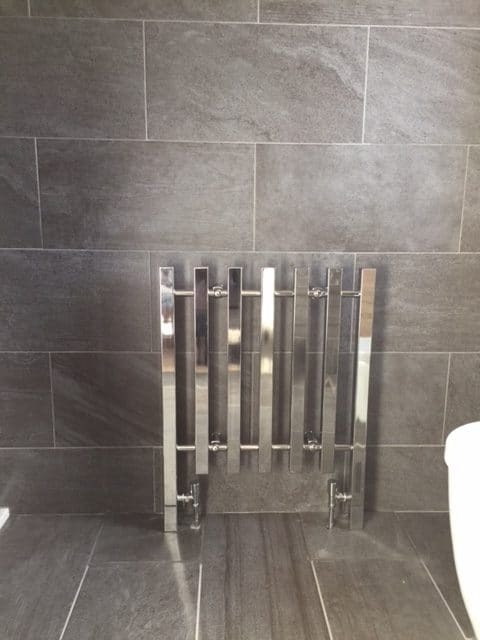 If you would like to book in for a quote, or would just like information, feel free to call us on 01226 755661 or fill in the contact form at the bottom of this page. 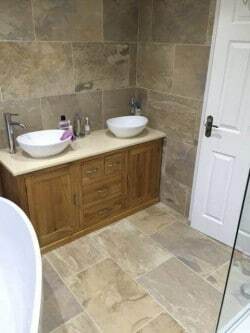 You might currently see your bathroom as a space that you only use when you need to. 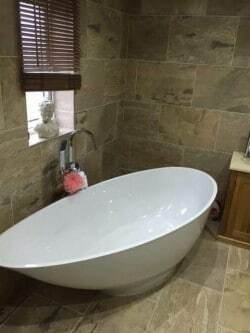 A bathroom, however, can potentially be a place of calm, tranquility and relaxation, where you can sit, soak and unwind at the end of a long, hard day at work. 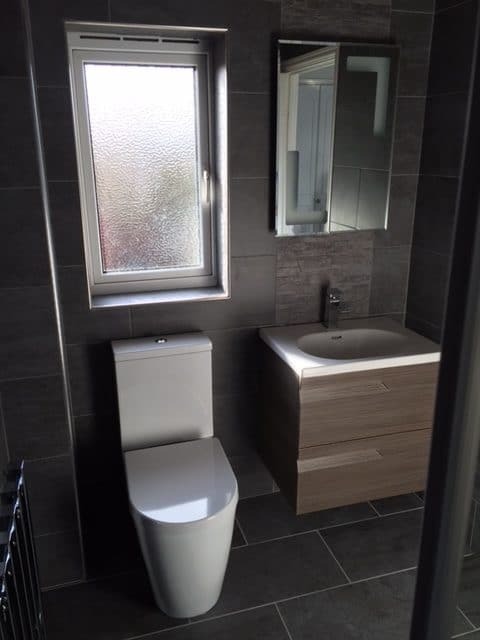 A bathroom doesn’t just have to be a necessity, it can be a luxury and a place for you to escape for an hour of relaxation away from work, the kids or the housework. 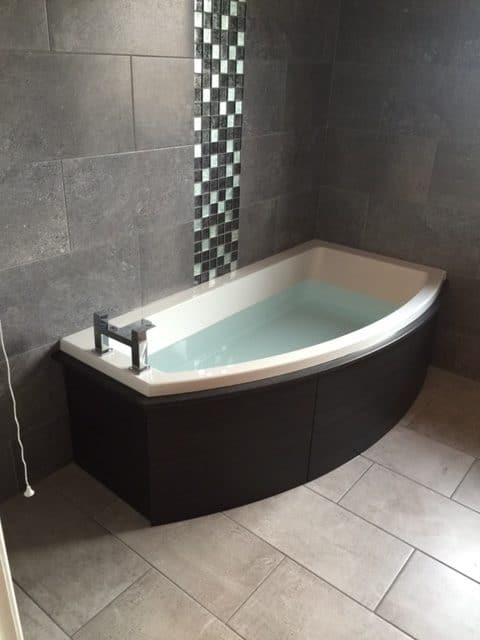 Our in-house designers can transform the look of any size bathroom, helping to deliver the stunning bathroom that your home deserves. 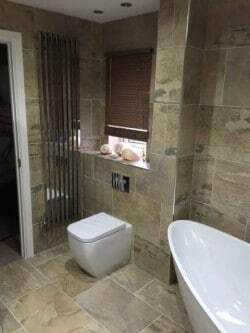 We have experience of working with all types of materials, appliances and accessories, however modern or old-fashioned. 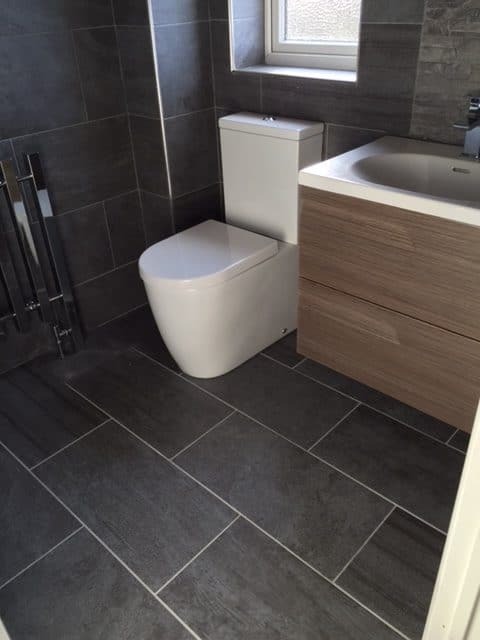 Our bathroom design service helps you visualise what your bathroom could look like, making dreams a reality. Once booked in, one of our surveyors will visit you at your home and run through the full process and provide you with some brochures and information on what’s available to you. 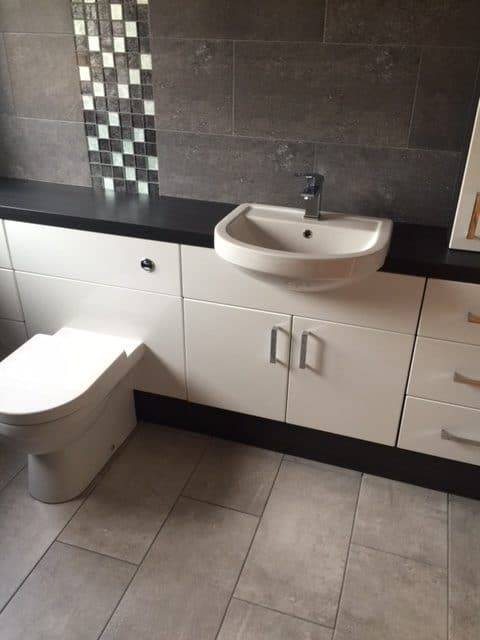 As well as taking care of the design process, we can also supply and install your new bathroom, taking all of the hassle out of the process for you. 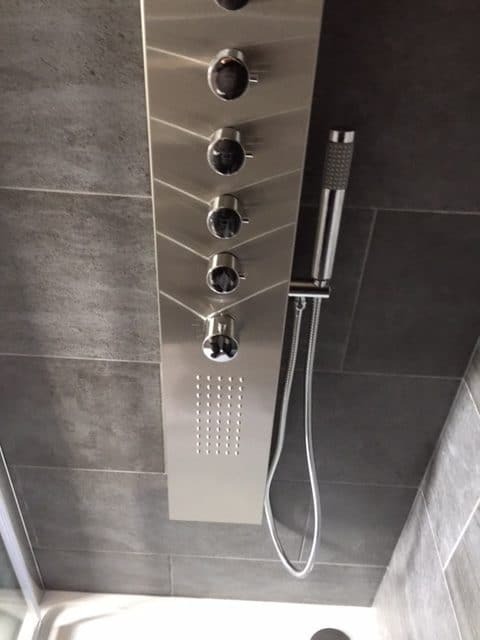 We work with suppliers including Ideal Standard and Grohe, but are also happy to let you purchase the bathroom yourself and we just supply the fitting service. 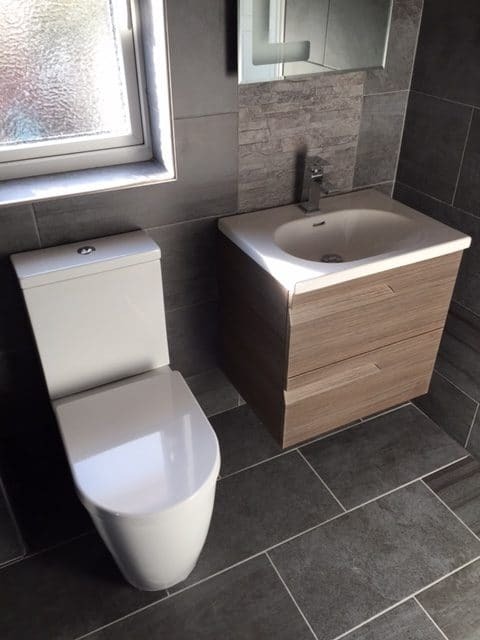 All of our bathrooms and installations come with a complimentary 1 year warranty, so we will do our very best to fix any issues you may have within the guarantee period. 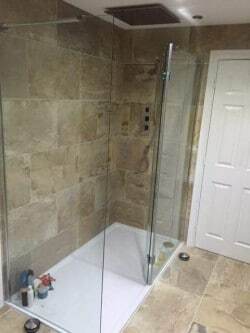 If you like the sound of what we do, be sure to contact us about your new bathroom project.